Help us make a difference in the lives of young people! 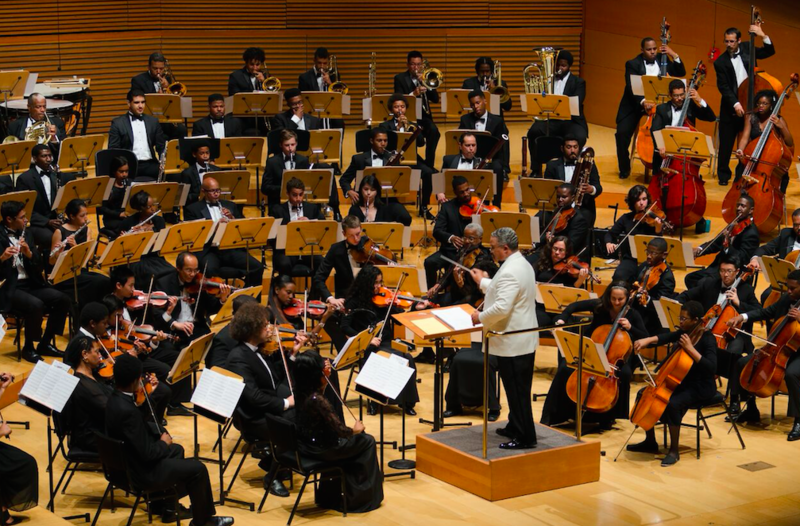 Contributions to ICYOLA’s 2019 fundraising campaign will help teach youngsters in Los Angeles the great music of the world, provide opportunities for them to perform that music in some of the greatest settings of the world, and prepare them for opportunities to play in major American orchestras. Visit For the Love of Music for details and to make a contribution today!